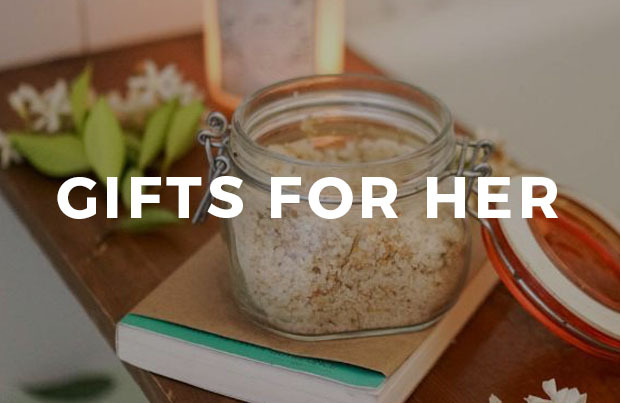 Earn up to 5 EarthHero Points for this purchase! 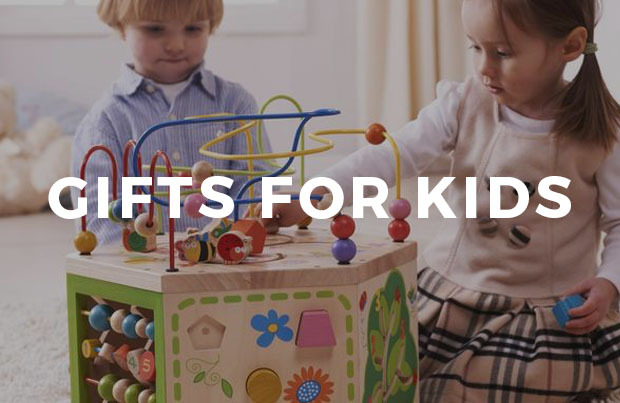 Phthalates are found in toys, electronics, personal care products, plastic wraps, containers, and more. These petroleum based chemicals help soften plastics, and bind fragrances to perfumes, deodorants, creams, and other personal care products. 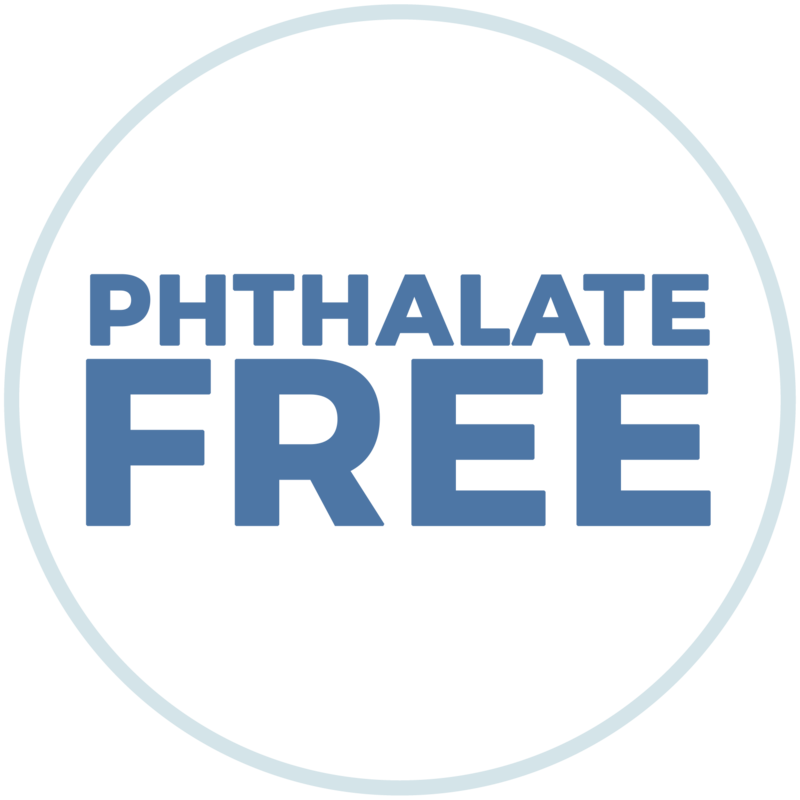 Phthalates are are not chemically bound, meaning they can easily get released into the air, water, or your body, just by using the products as intended. Phthalates have been found to disrupt the endocrine system, which can cause reproductive damage, hormonal imbalances, infertility, mood changes, metabolism changes, and more. Products that are labeled as BPA free do not contain Bisphenol A, a chemical commonly found in plastic products. Studies on BPA exposure have shown that high levels of BPA could lead to hormone disruption, effects on behavior and brain function, reproductive problems, breast cancer, heart disease, infertility, and more. This company donates a portion of their time or profits to charitable efforts in their community or abroad. This company partners with 1% for the Planet, a nonprofit organization that helps promote environmental stewardship. Members commit to donating at least 1% of their sales to the program, which helps connect them to high-impact environmental nonprofits across the globe. This product helps promote a more sustainable lifestyle. 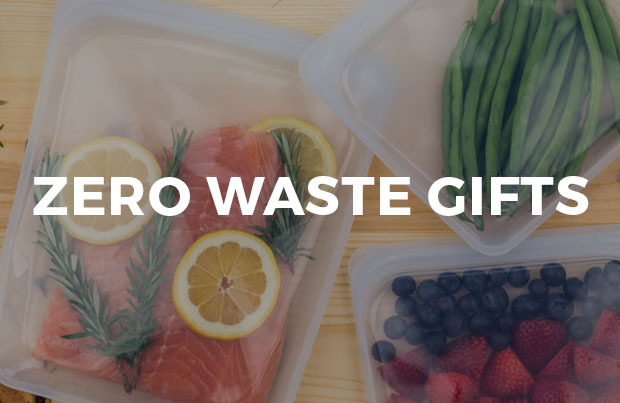 Whether it encourages re-use and the movement away from disposable products, or it promotes sustainable actions like recycling and composting, this product can help you lower your environmental footprint. 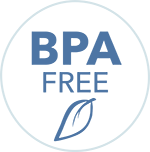 The B Lab is a third-party, non-profit organization that certifies companies as socially and environmentally responsible. B Corps are businesses that go above and beyond traditional business models and aim to create positive change in the world through their practices. These companies must meet rigorous transparency and accountablity standards, while doing what is best for people and the environment. 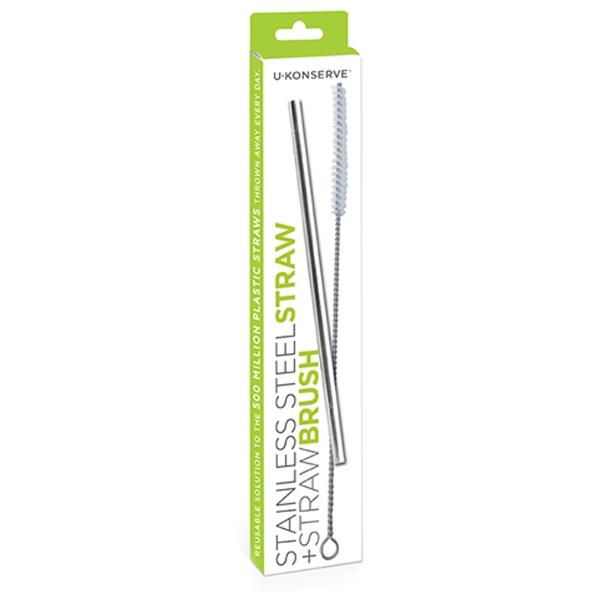 Help eliminate the 500,000,000 plastic straws Americans use every day with U Konserve's reusable Stainless Steel Straw + Straw Brush. 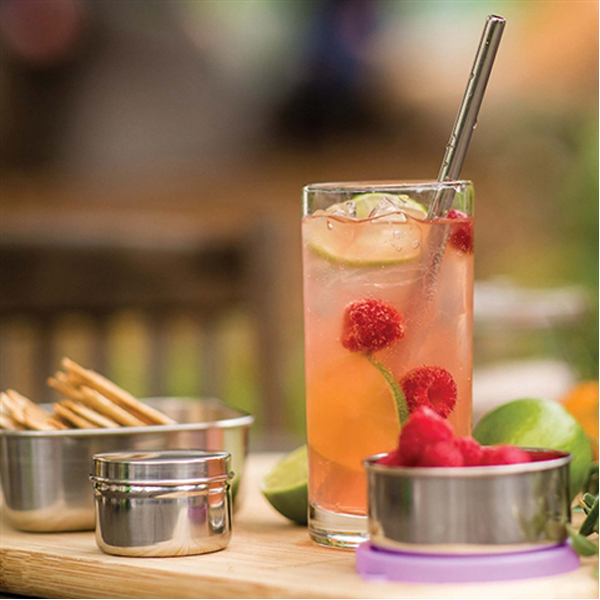 This non-toxic stainless steel straw is ideal for cold drinks, cocktails, smoothies and more. Dishwasher safe, this waste-free set comes with a handy straw brush to get rid of leftover grime and grit. Say no to single-use straws and make the sustainable swap with this stainless steel alternative! Did you know that 50% of the plastic used in the U.S. is used just once, then thrown away? By opting for reusable alternatives rather than single-use products, you can reduce the amount of food packaging that goes into our landfills and oceans, and save money! Whether you want to ditch disposable plastic bags and opt for stainless steel tins for your kiddos’ lunches, or just want to enjoy your favorite morning smoothie with a reusable straw, U Konserve provides the eco-friendly tools you need to help you transition to a less-waste-lifestyle. U Konserve’s mission is deeply rooted in fostering change within your daily habits, and spreading the story of sustainability to create a positive impact on our planet. They’re on a mission to show the world that there is no need to compromise or change your current routine: just simply switch out your less sustainable items for a more sustainable solution over time, and viola, you’ve made a positive impact! U Konserve produces their products responsibly in China and Taiwan, in facilities that are working toward green practices, and are supportive of their mission to reduce waste and adhere to a supplier code of conduct. U Konserve is a certified B Corporation, meaning they meet strict third party standards for social and environmental responsibility through all stages of production. 5 out of 5	Everyone shall have one! I don’t like using the word “should”, BUT, everyone should have one of these straws. They are practical and easy to carry in your purse. 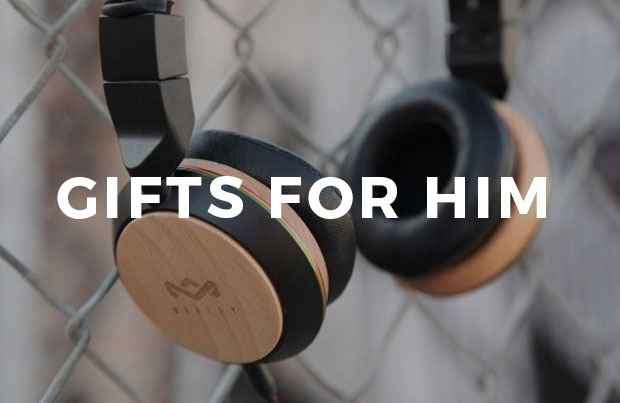 The price makes it an easy choice for gifts or gift add-ons. Is it wide enough to drink smoothies? Hi Linda! This straw is a pretty standard size, so if your smoothie is on the thin side, it will work fine! 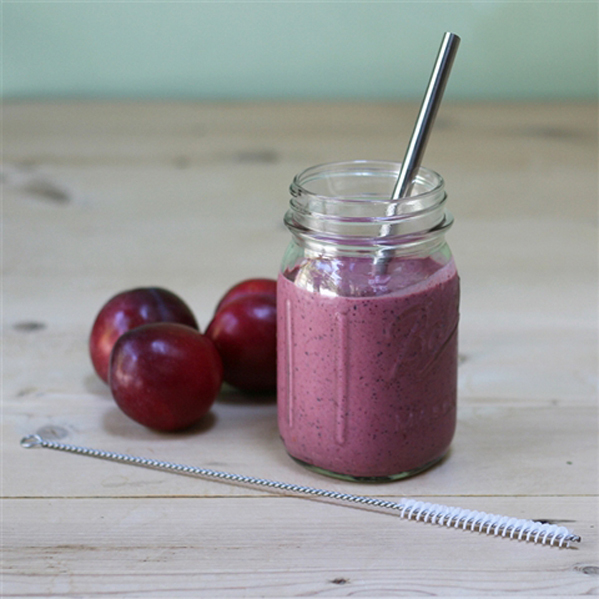 If you’re looking for a straw for thicker smoothies, I’d recommend the wide glass smoothie straw here: https://earthhero.com/products/travel/simply-straws-wide-glass-straw/. As this is metal, assume this is not for hot liquids. Any suggestions? Hey JQ, great question! We do not recommend stainless steel straws for hot liquids, as the straw will reflect the temperature of the liquid. However, glass straws are a great option as they’re a bit more heat resistant! You can check out our selection of glass straws here. So useful and the perfect size! I am so happy with it. Password should be at least 8 characters long, using a combination of numbers and letters.